The creators of the mega success horror franchise “Saw” are back. Writer Leigh Whannell & director James Wan have fashioned a new horror film playing with the old aged haunted house theme.It stars Patrick Wilson & Rose Byrne with an appearance from Leigh Whannell as one half of a of ghostbuster team. This time though it isn’t the house that is haunted…………. 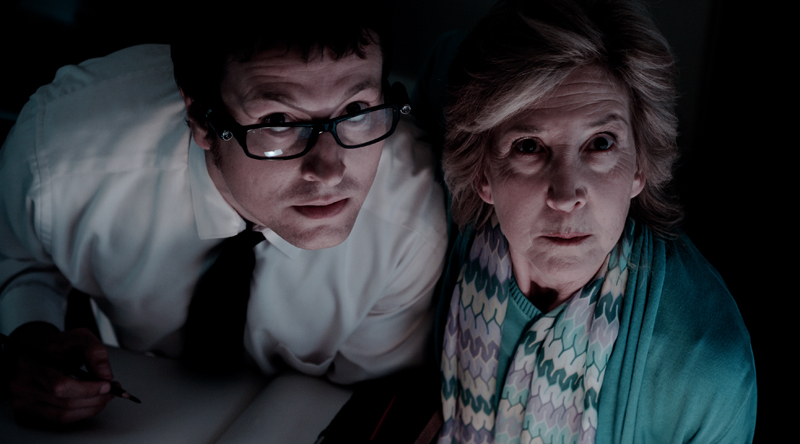 Insidious is a scary haunted house flick first and foremost. Old fashioned in its tone and style, calling on lots of classics of the genre. I found it gripping, aside from the conventions bestowed on films made by American major studios. Think Poltergeist, meets The Exorcist meets Amityville Horror, with a bit of Carnival Of Souls thrown in, a tapestry of frights and genres to please most horror film buffs. 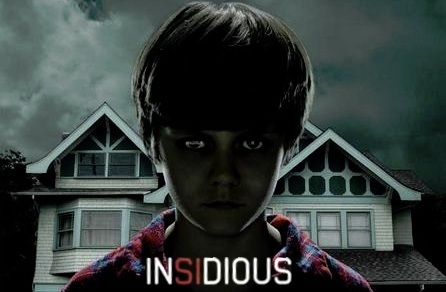 No need for plot explanation it is fun and scary, what more do you want.